Our team has been collecting data from the field to fork for more than 30 years as well as implementing new technologies and procedures to achieve better quality and less waste. 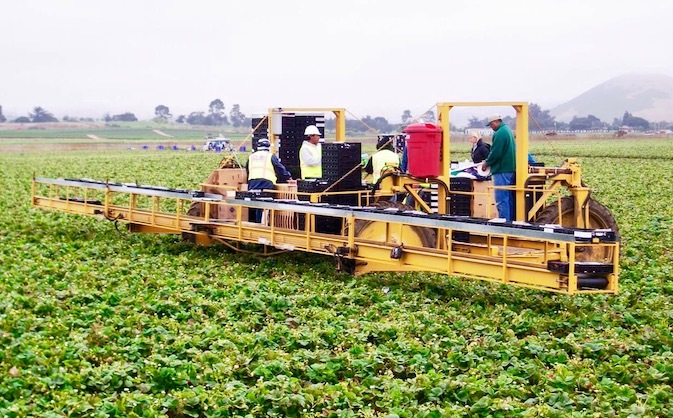 To provide consumers with the safest and highest quality food, fresh perishables must move through the supply chain as fast as possible and under the optimum conditions. 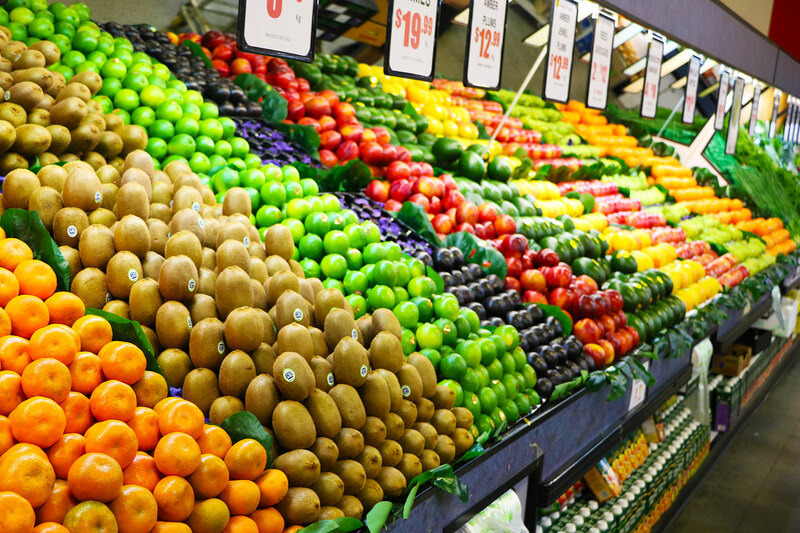 Shoppers are becoming more aware of the effects of the food supply chain on the environment. At Illuminate, we focus on the impacts of the international food supply chain on greenhouse gas emissions and how to reduce food waste by using innovative tools and maintaining the proper temperature from farm to fork. With mail order meal kits and ready to eat home delivery shipments growing in popularity, The Illuminate Group has conducted research and product development to ensure families can enjoy fresh and safe foods. 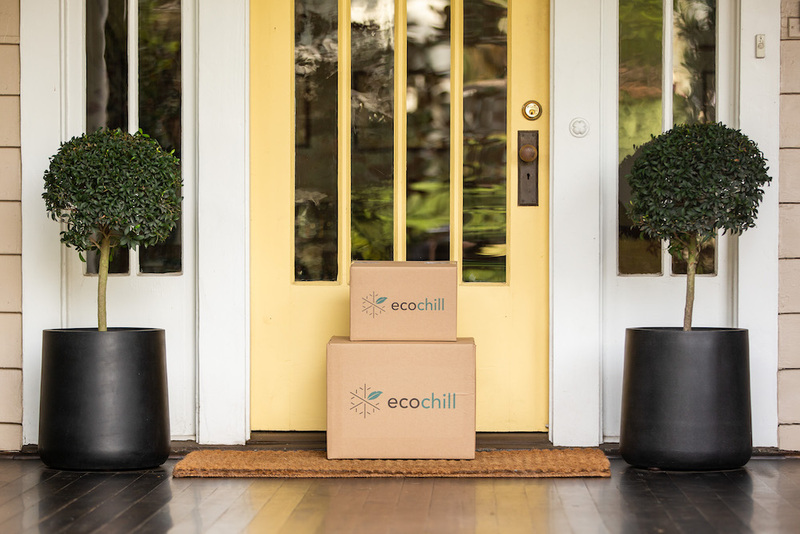 To succeed, meal kit companies need to have excellent thermal protection during the supply chain and parcel deliveries to ensure food safety while optimizing their packaging system to reduce costs and be environmentally friendly. 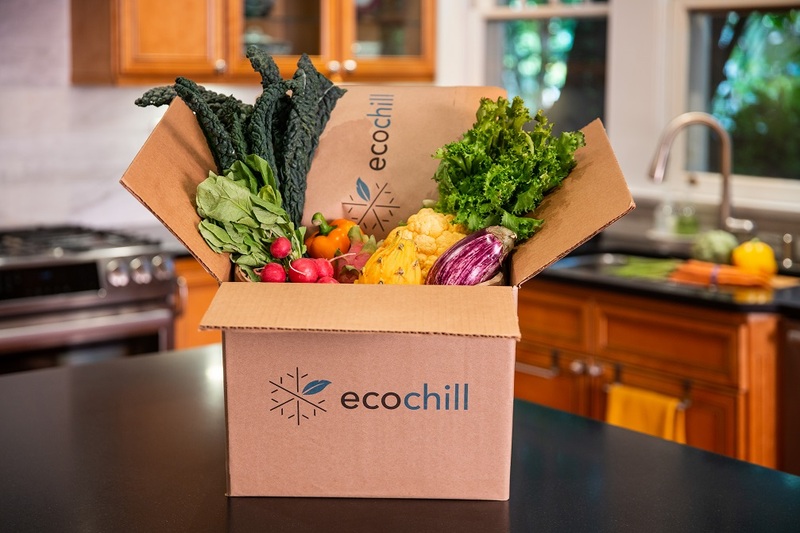 For the last two years, we have conducted an extensive study of the top mail order meal kits to access food quality, food temperature, packaging, and their environmental impact. By researching the various regions across the United States during all seasons, we collected the information and data necessary to understand the shipping environment, temperature protection of the packaging systems and the common issues. We have developed and patented innovative solutions that provide enhanced temperature maintenance and protection, improve food safety and quality while being entirely environmentally green. By allowing for a 45% reduction in packaging weight, shipping costs and carbon emissions are significantly reduced. Compared to traditional shipping coolers, our designs were able to reduce the carbon footprint by 97% while providing a fully sustainable 100% compostable insulative container. The proper preparation of perishable food and flowers for transportation is a crucial factor in cold chain management. 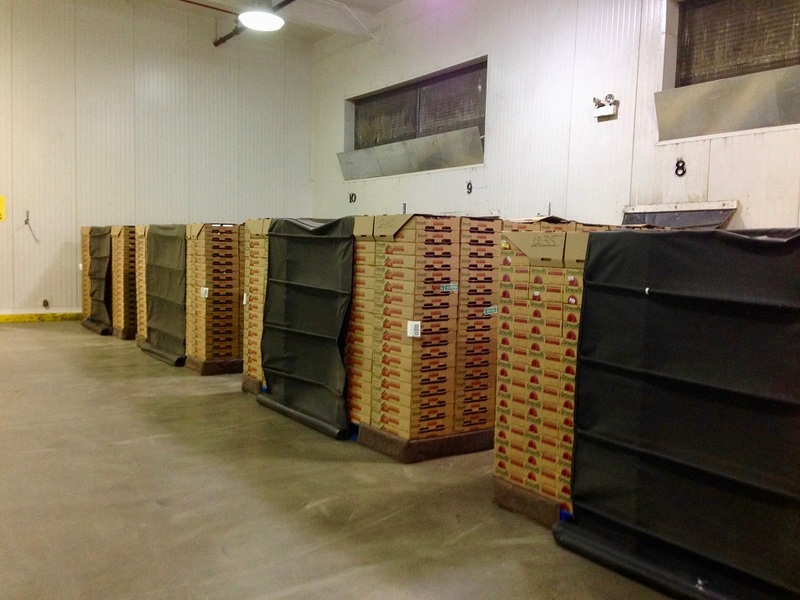 Precooling is the first and most vital step in the postharvest cold chain of any perishable product. Our extensive expertise in all types of precooling allows us to provide our clients with a 45% improvement in cooling, resulting in extended shelf life and higher quality produce and flowers. 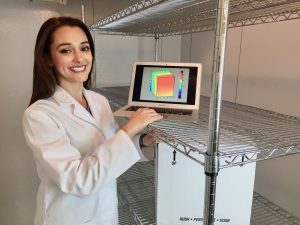 The team’s extensive research and development in modified atmosphere packaging can significantly increase the freshness of produce, dairy, meat, and seafood. The industry has widely used our freight pallet covers for use in refrigerated transportation and packaging designs for retailers for over 30 years. From farm to fork, Illuminate will help you develop environmentally friendly methods and thermal protection systems. The Illuminate Group has the most advanced expertise in temperature maintenance for the perishable food cold chain industry. Our team has worked with senior executives of major retail chains for over 15 years to improve food quality, shrink food waste, reduce carbon footprint, and provide new technologies. As the founding members of the University of Florida’s Research Center for Food Distribution and Retailing, we were able to bridge the gap between the retail food industry and the scientific community to develop knowledge and increase food safety and quality throughout the entire distribution chain. Our work on the effects and optimization of the refrigerated distribution and storage of fresh produce, meats, dairy, seafood, and flowers are published in over 20 scientific journals and magazines. As pioneers in developing new transportation systems, we hold 12 patents, including the creation of a full line of Reusable Plastic Container’s (RPC) for meat and produce. With over 40 major projects across North and South America, Europe, and Africa we have increased the freshness of perishable products throughout all areas of the cold chain system. Temperature tracking and mapping of fresh freight during transportation, warehousing, and in the retail display is a valuable tool when determining the weak points of your distribution and storage environments. We can provide services in distribution center designs, mixed load refrigerated transportation, pallet protection systems, temperature monitoring technologies, refrigerated display testing and design, ethylene control, and new package testing and development. Your Cold Chain Experts. The Illuminate Group© 2008-2019. All rights reserved.